The Doulagivers Trainings are The New Gold Standard in Elder Care and End of Life Care. Awarded “Worldwide Leader In Health Care” by The International Nurses Association, Doulagivers is desired and raising the level of care in both medical and non-medical Home Health Care Agencies, Nursing Homes, Assisted Living Facilities, Hospitals, and Long Term Care facilities. Doulagivers is the new specialized, holistic, non-medical area of health care for the elderly. Now licensed and being offered to agencies and organizations to add this much needed area of care to our 78 million Americans over the age of 65 who prefer to stay at home as they age and reach end of life. Interested in becoming a Licensed Agency? Agencies must apply for licensure, and be approved for the program. The exclusive territory package and the non-exclusive territory package. How will you receive training? Bring in a live trainer for an intensive training weekend or train via online program. It is time to thoroughly train those who care for the elderly with the best holistic model of care. Doulagivers is recognized internationally by multiple organizations and has been the recipient of several awards and more importantly family testimonials. 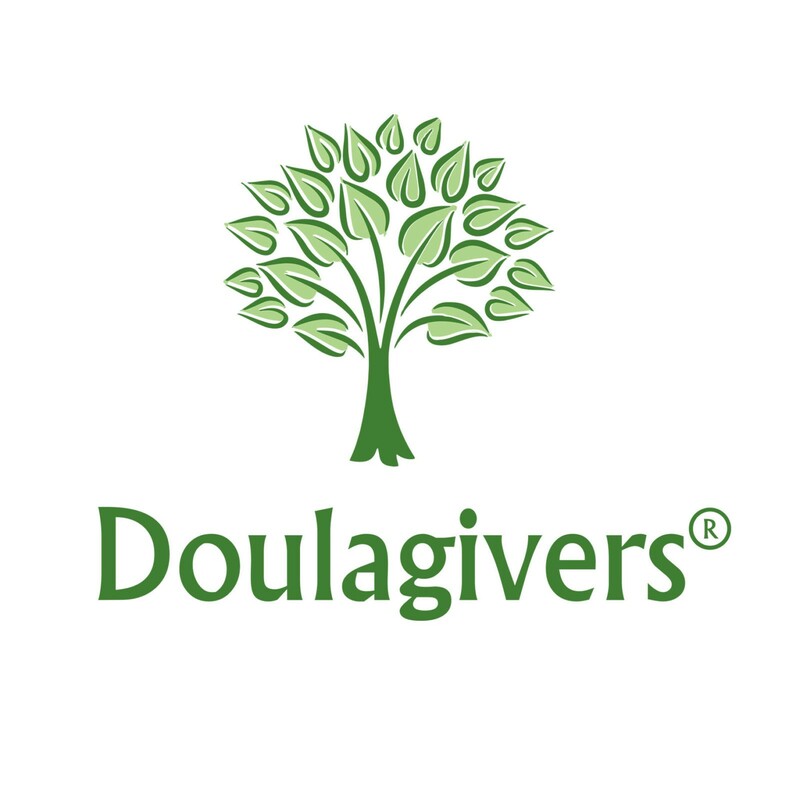 Have Use of The Doulagivers logo, name and Level 1 Community Caregiver Training. Agencies will be granted licensing rights to all Doulagivers training material, use of name, logo, and all related PR. Doulagivers is recognized internationally. Adding this name to your services and website will draw people to your business. Agencies/organizations who attain licensure are allowed to offer the Level 1 End of Life Doula Community Caregiver Training. This is a wonderful way to support and educate family caregivers in your community and let them know you are now offering Doulagivers as part of your service. This is a global social movement to educate and support people worldwide on everything to do with end of life care and education. A monthly meeting where the structure is to propose a philosophical question of the night, followed by group discussion of the question. Then there is a segment of teaching ending with Q&A. The Q&A session allows the opportunity for participants to ask any questions regarding end of life education and care. Agencies who have the Doulagivers licensed training are given permission to use this seminar series to network with their community on a monthly basis. This will build trust and allow their community to know about the hospice and what services they offer so that when the time comes, families will already have an established relationship with them. 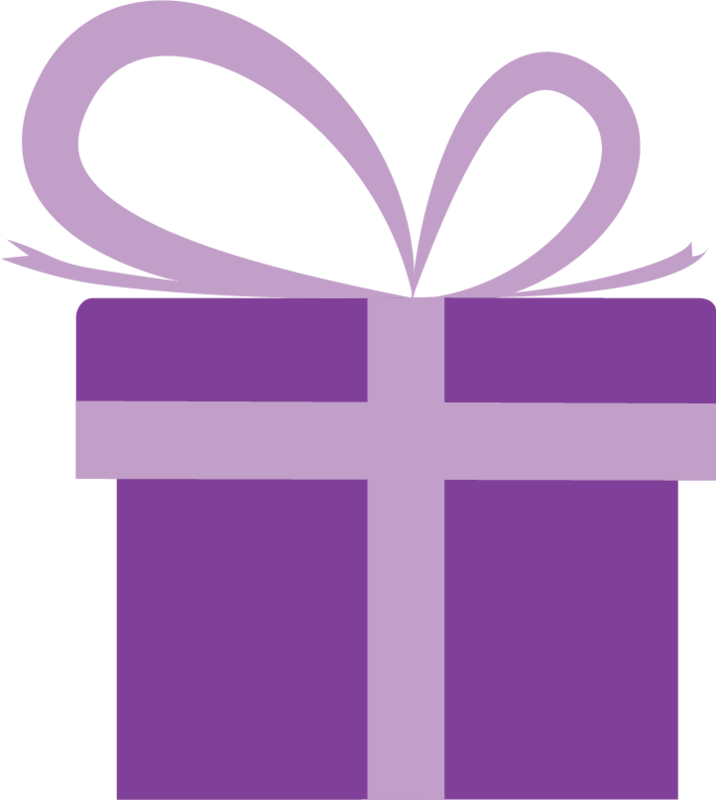 All Agencies and Organizations that have purchased The Doulagivers Training Certification Program will be listed on the Doulagivers website. This is free marketing that will bring many more consumers to the participating agency or organization. Our senior population will reach the largest demographic by 2030. There is going to be a huge demand for specialized elder caregivers. 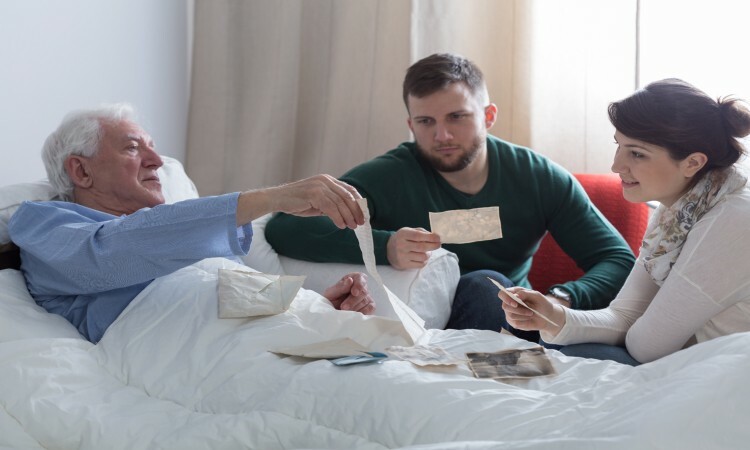 Consumers have a choice and will be choosing a provider that has taken the extra measures to ensure and train the best elder caregivers possible. It is time to bring back the highest quality of holistic care to our very precious elder population and the people who care for them. Trained in the three phases of end of life ensuring everyone has the positive passing they deserve. We Offer Several Training Programs. Advance your program by helping fill the need for holistic support for the aging.